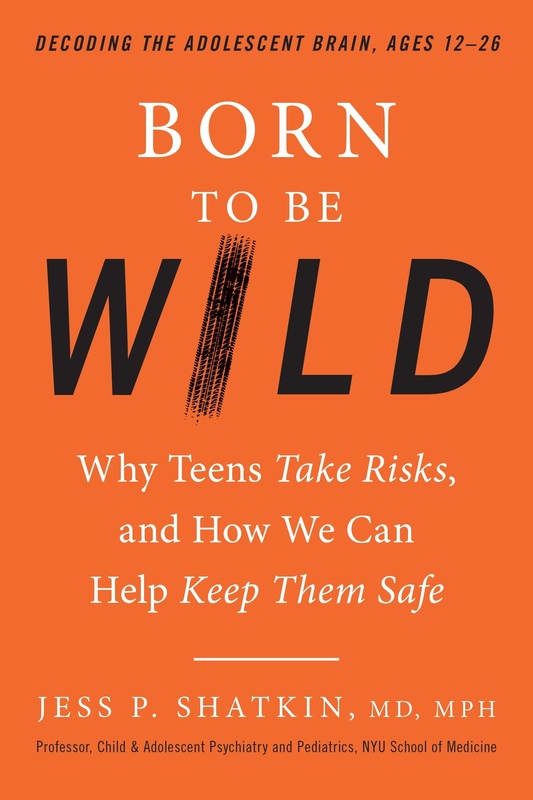 Join BASIS Independent Brooklyn on October 17 at 6:30 PM to hear insights from acclaimed adolescent NYU psychiatrist and educator Jess Shatkin, author of Born to Be Wild - Why Teens Take Risks and How We Can Keep Them Safe. Dr. Shatkin will discuss the main themes of his new book and answer questions from the audience as part of our BASIS Independent Thought Speaker Series. Published earlier this month on October 3, Born to Be Wild is a groundbreaking, research-based guide that sheds new light on why young people make dangerous choices, and then offers solutions that work. Be it texting while driving, binge-drinking, bullying, and more, there is a nearly endless list of reasons for parents to worry about getting a late-night call about their teen. Unfortunately, most of the advice parents and educators hear today about teens is outdated and unscientific—and simply doesn't apply to their situation or reap the desired results. Dr. Shatkin brings more than two decades’ worth of research and clinical experience to the subject, along with cutting-edge findings from brain science, evolutionary psychology, game theory, and other disciplines—plus a widely curious mind and the perspective of a concerned dad like himself. We can't wait to kick off what we hope will be an incredible speaker series on our Brooklyn campus! Don't miss this chance to hear Dr. Shatkin's discussion surrounding these relevant topics and poignant concerns. Space is limited, so please be sure to register here!